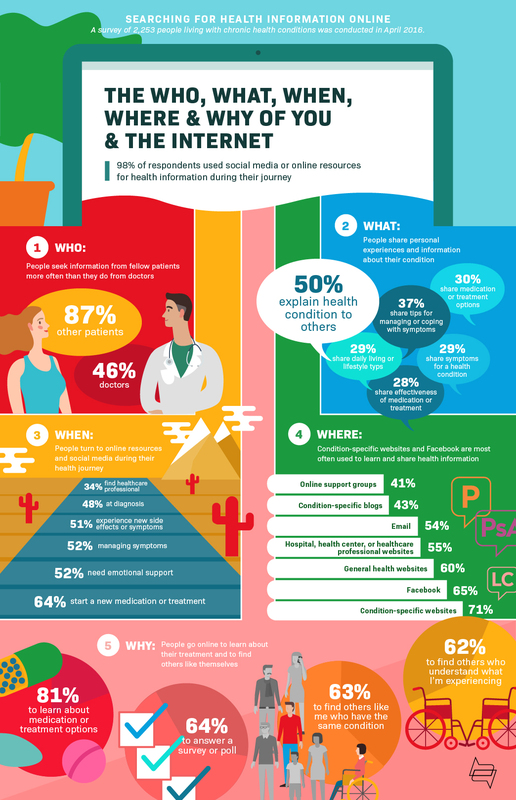 To help better understand what people really want from health-related interactions online, Health Union conducted a survey of people with serious chronic conditions and their caregivers. 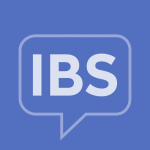 We surveyed more than 2,200 people with serious health conditions (like IBS, migraine, multiple sclerosis, rheumatoid arthritis, and more) who were active users of social media for health information. People were asked about their experience with various online forms of health information. Take a look at what our community members shared with us, and see how your internet habits compare to others!